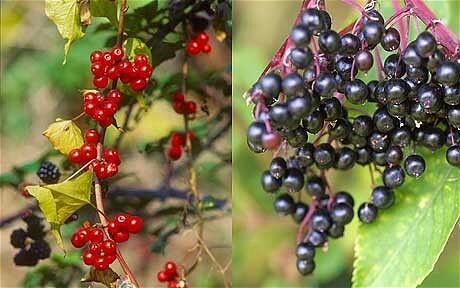 Boom time for berries – Telegraph. For a really good fruiting year you need a whole set of circumstances. 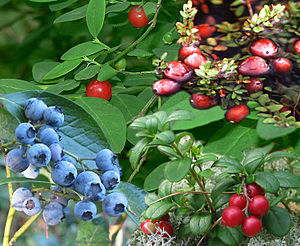 The first is that the previous autumn is warm and long, so that the fruiting wood has plenty of time to grow. Then you need the previous winter to have been properly cold. A lot of fruit trees are programmed to only produce fruit after a truly cold winter. With the trend for warmer winters, this spark to fruit production has been lacking. 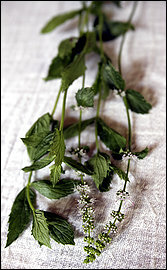 The cold also kills off huge numbers of the pests and parasites that can destroy the flower buds and the nascent fruit. It cleans the environment into which the new blossom will emerge. Roast these spices on a medium flame until the seeds start to snap and crackle. Stir constantly for a minute, as the aromas release, but take care not to let them burn and blacken. Either pound the spices in a mortar pestle or in a mixie (which is what I normally use). Empty into an airtight glass bottle. Once I had my masala, I found it enough for these three dishes. Marinate the full chicken, skin intact but slashed with a knife, with the garam masala and olive oil. Add salt and rum (I always use Old Monk). Let it marinate for 4 hours, at least. Place chicken in a casserole with lid and roast on oven mark 4 (or 180 degrees Celsius) for 2 hours or slightly more. You may not need to do anything for the first hour. Use the liquid released to periodically baste the chicken as it starts to brown. Serve whole, with roasted potatoes and onions if you wish. Carve on the table. It should yield to the first plunge of the knife. Splutter the sesame seeds in gently heated olive oil in a non-stick pan. Add the coriander seeds and stir for 30 seconds. Add the onion and sauté until translucent. Add ginger and garlic. Add the Srinagar garammasala and sauté (with a dash of red-wine vinegar or water) till the masala blends. Add the tomato and toss well. Add eggplant and sauté until well done. Adjust masala if you wish. Top with fresh coriander or parsley (I used parsley) and serve hot. Lay the couscous on a flat dish. Pour boiling water or vegetable stock, as per instructions on couscous packet. Add a few drops of olive oil, salt and fluff up with a fork. In 1 tbsp of olive oil, splutter sesame seeds. Add the garlic and sauté until it starts to brown. Add zucchini and sauté. Add salt. Sprinkle the masala and toss. Add 1 tbsp of red-wine vinegar or orange juice while sautéing. Add peppers and toss for a minute before taking off flame. Pour the vegetables over the couscous. Sprinkle with parsley and pounded coriander seeds. If this is too vegetarian for you, add-as I did-leftover kebabs or sausages (after chopping into small pieces) to the couscous. -Line 2 baking sheets with foil. Open cans of tomatoes and pour them into a strainer over a bowl separating the tomatoes from their juice. Use you fingers to open the tomatoes and scoop out the seeds (you can trash them). Place tomatoes flat on the foil lined baking sheet and sprinkle with brown sugar. Bake for 30 minutes. Let the tomatoes cool. -Heat butter in a stock pot on medium until foaming. Add shallots, tomato paste and spices. Reduce heat to low and cook, stirring occasionally, until the shallots are soft, about 10 minutes. -Add flour to the shallots and cook until combined, about 30 seconds. Gradually add reserved tomato juice, chicken broth and roasted tomatoes. Bring the soup to a boil then reduce the heat and simmer on low, stirring occasionally, for 10 minutes. 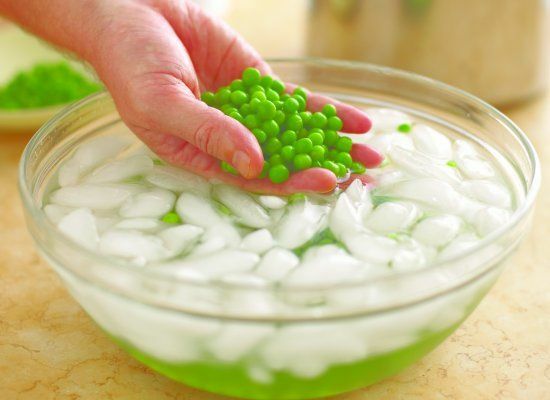 -Remove the pot from the heat and strain the soup to separate the solids from the liquids. Put the solids in a blender with 2 cups of the liquid and puree until smooth. Return the puree to the pot with the rest of the liquid and return the pot to the stove. Heat on low for 5 minutes until everything is hot and combined. Correct seasoning with salt, pepper or brown sugar (if too salty). Serve or store in Tupperware or glass jars for up to a week! 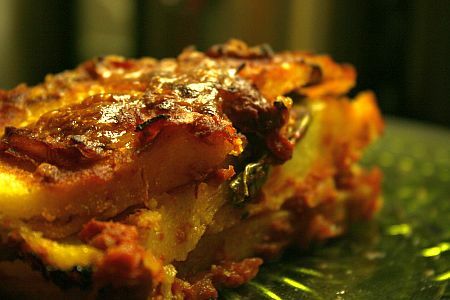 Recipe: Polenta Lasagna with Fire Roasted Tomato Sauce « The Left Over Queen. Norah ODonnell: Baby Love: 5 Healthy, Homemade Meals for Infants PHOTOS, RECIPES. Fresh herbs: The two best ways to preserve them for the winter. 1. Put a teaspoon each of the chilli, onion and coriander into a pestle and mortar, along with a pinch of coarse salt, and grind to a paste. 2. Peel the avocados and remove the stone. Cut into cubes, then mash into a chunky paste, leaving some pieces intact. 3. Stir the chilli paste into the avocado, and then gently fold in the tomatoes and the rest of the onions, chilli and coriander. Add lime juice and salt to taste. Serve immediately, or cover the surface with cling film and refrigerate. What’s your perfect guacamole recipe – is the avocado the only sacred ingredient, or would you fight like an Aztec warrior king for onions, coriander, or tomato? 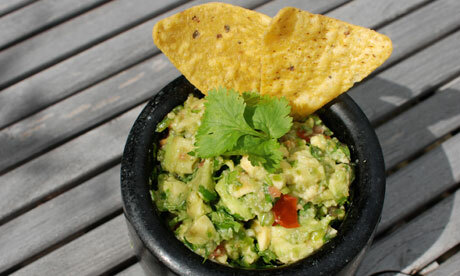 Do you prefer it chunky or smooth, is a molcajete worth the money; and has anyone found a good ready-made version?